Want to get exercise on your lunch break but don't want to go outside? 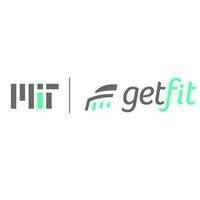 Join the tunnel walk for a brisk 45-minute walk led by a volunteer through MIT's famous tunnel system. This walk will include stairs/inclines. Wear comfortable shoes. Free. Tunnel Walk Leaders will have a white flag they will raise at the meeting spot for you to find them.